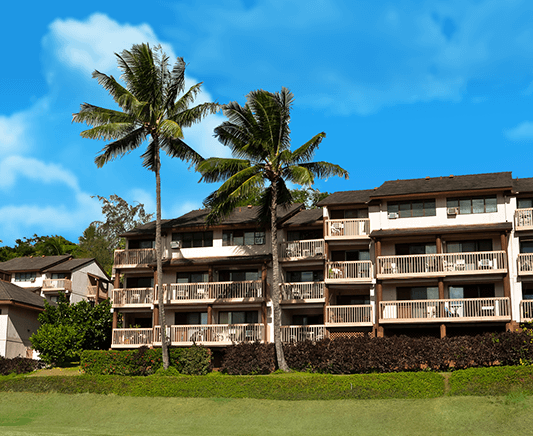 A tropical retreat for family vacations, group travel, and romantic getaways, Banyan Harbor Resort of Kauai offers an unrivaled setting and irresistibly affordable rates for spacious suites on the Garden Island of Hawaii. It is very conveniently located hear the Lihue Airport. The pool, tennis court and shuffleboard area are all on the upper level of the property and the view is amazing. Many, if not all, rooms have balconies. The staff are very alert , helpful and friendly, particularly the front desk. Great location with easy reach to North side and Waimea Canyon. Minutes to Costco and Safeway which was really helpful. Kids loved the pool and walking distance to a nice beach where they rent paddleboards etc. Great barbeque grills available for easy dinner options. Wonderful accommodations. Good for family with plenty of amenities. Centrally located. Friendly staff. Clean, neat, all appliances up to date.